Don’t own a boat yet but want to learn how to boat? 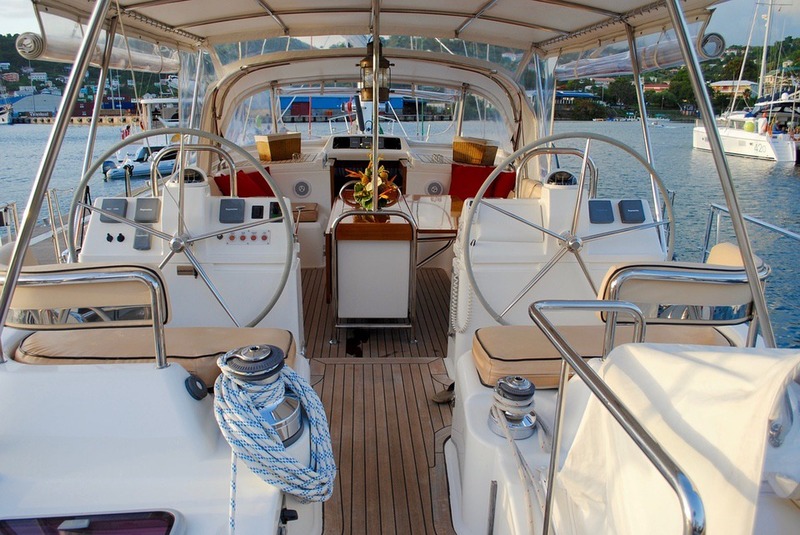 Are you traveling and interested in renting a boat? Then you should look into a one day boat license. Boating license terms vary quite a bit depending on your state. For example, you may find that a “one day boat license” may not even exist in your state but that you can earn something like a “boater education certificate.” This will prove that you have succeeded in finishing a boat safety course, but because it may not need to be renewed, it still isn’t technically a boat license. Visit your state’s official web site to learn the specific laws and regulations regarding boating and any information that might be related to a one day boat license course. That site should provide a list of entities that offer such training and let you know what is legally required to shove off for a day. State requirements usually depend on age of operator and horsepower of the boat motor. Most states require training before operating watercraft, but if not it is good idea anyway to help prevent accidents for yourself and others. 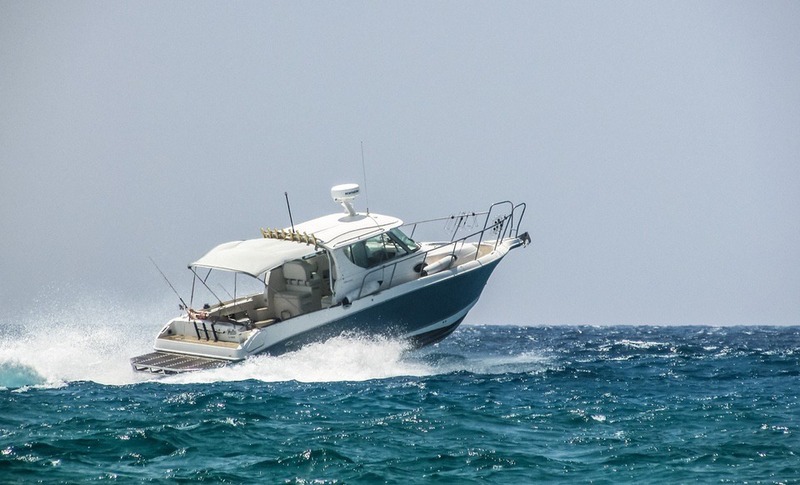 One boater education site stated that the U.S. Coast Guard has reported that about 70% of the accidents are caused by errors by the boat driver. And according to the American Boating Association, “a 1997 study estimated that 84% of PWC (personal watercraft) operators (including renters) had received no boating instruction whatsoever. PWC injuries account for 36% of all reported boating injuries. Continue reading, What is a One Day Boat License? from our friends at TakeMeFishing.org here. The Recreational Boating & Fishing Foundation (RBFF) is a national, non-profit organization that has been leading the drive for over 20 years – in partnership with industry and government, and through its brands Take Me Fishing and Vamos A Pescar – to increase participation in recreational boating and fishing, thereby helping to conserve and restore our country’s aquatic natural resources.